Fun times at the Brattle in Cambridge yesterday. 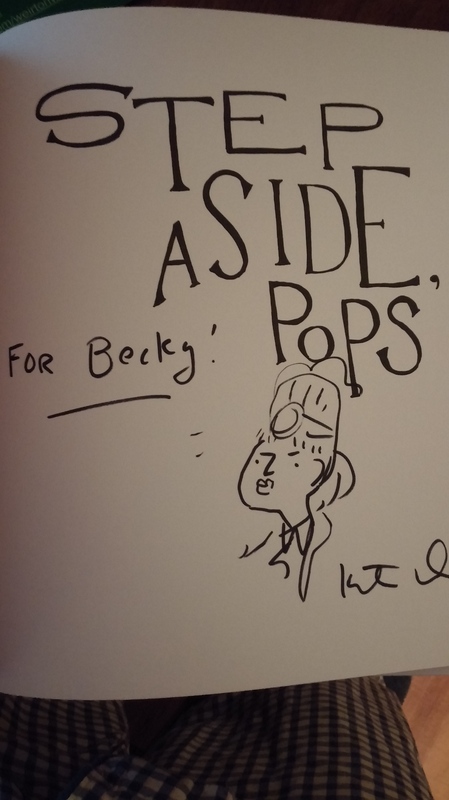 I got a signed copy of Kate Beaton’s new book, Step Aside, Pops and got to see her talk about her work. 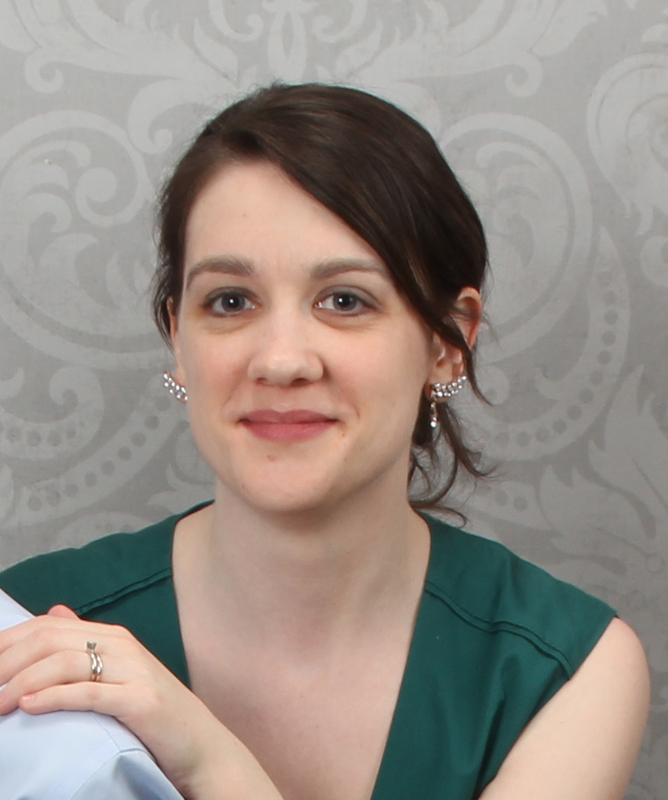 She sounds just like she should: quick, funny, smart, and very approachable. Everything she says could easily become her next strip. If you don’t read her web comic, Hark, a Vagrant then do it NOW and get ready to spit on the keyboard with laughter. She puts all of her stuff up for free so buying the book is a way to support her, something I was very glad to do. 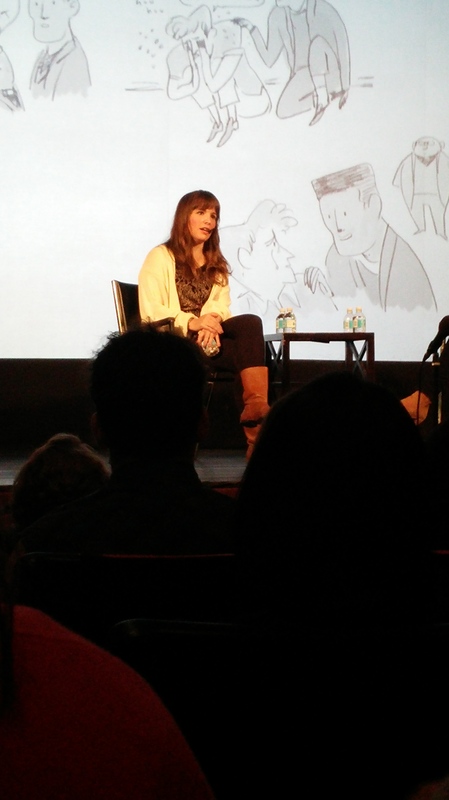 The event was sold out and was open to Q&A from the audience, and my favorite part was a small girl who looked like she was in 2nd grade wanted to ask Kate about her pony drawings. Pretty adorable, and I could tell that the kid was talking to her hero, so it was a cool thing to witness. To which I said: My whole childhood, Kate. Indeed.